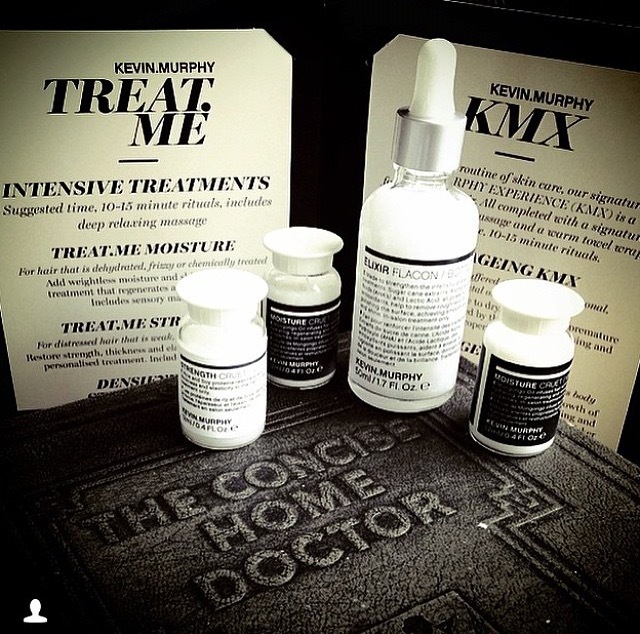 These amazing Kevin Murphy treat me treatments are available! 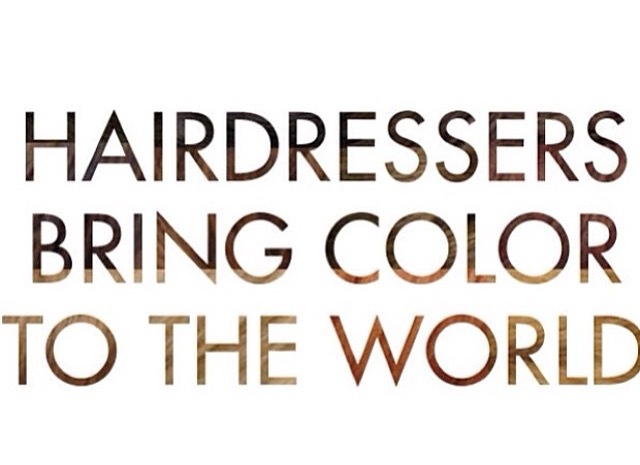 Why not treat yourself to a delux hair spa treatment! 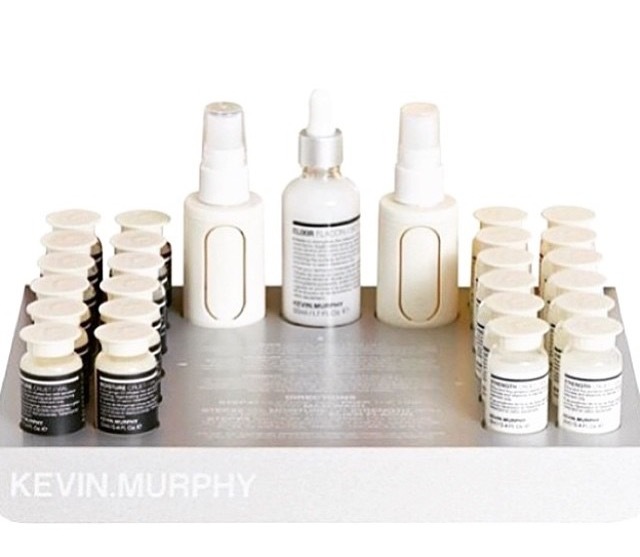 It will leave your hair feeling incredible and you feeling reinvigorated! 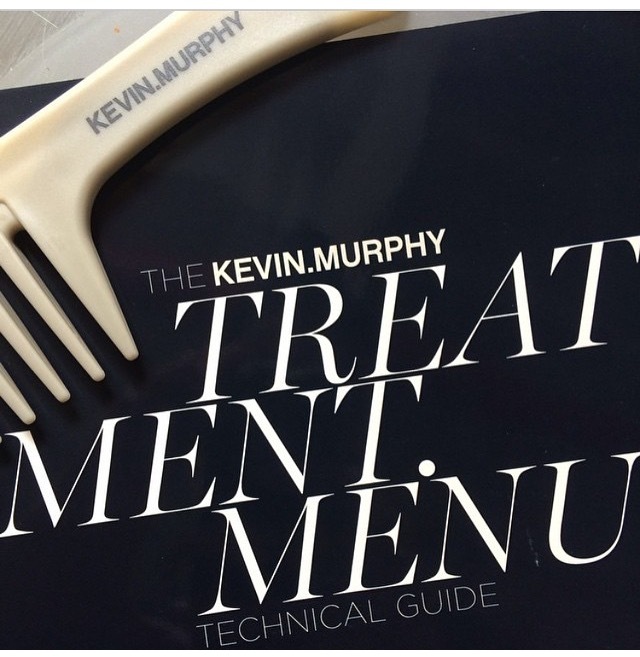 These amazing Kevin Murphy treat me treatments are available! Why not treat yourself to a delux hair spa treatment. It will leave your hair felling incredible and you feeling reinvigorated!